ONLINE EXCLUSIVE! Pod systems have become hugely popular. The latest option by Smok offers a more powerful battery than most, ensuring a longer life, and two styles of vaping: restricted or open and airy with more vapour. 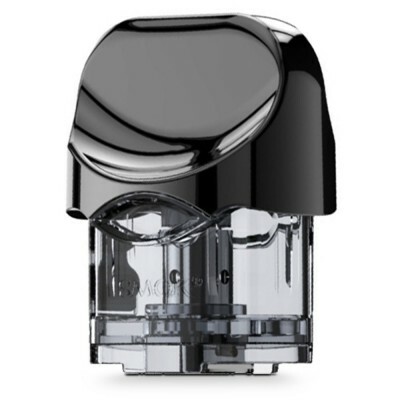 It also comes with an e-liquid viewport so you can see when your pod needs refilling. The Smok Nord combines the classic pod style design with a duck-bill mouth piece which features a “lip curve” which fits the contours of your lips. With a size of 94x30x18.8mm, it is a compact device which will fit easily into a tight pocket or bag. While some pod systems come with an automatic draw, the Smok Nord is operated with a button system. 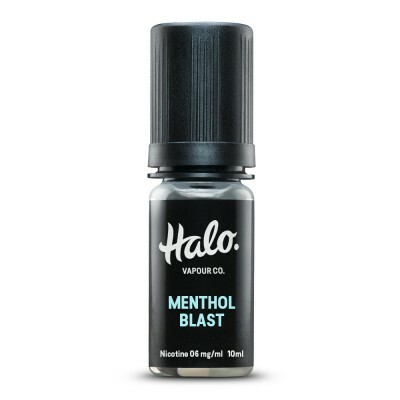 Simply press the button five times to turn on and hold down to vape. The button operation is handy for vapers who like to turn their device off when not in use. 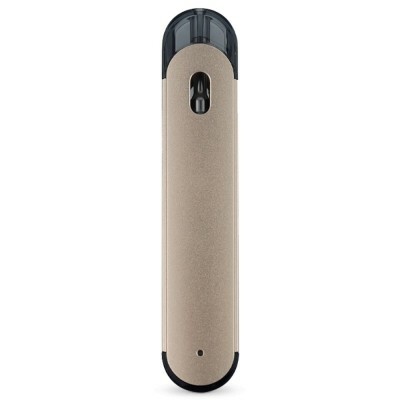 The Nord pod systems comes with a viewing port, which Smok call an e-liquid window. This allows you to see how much e-liquid you have left, which ensures you can keep the coil saturated at all times, helping to extend the life of your coil. 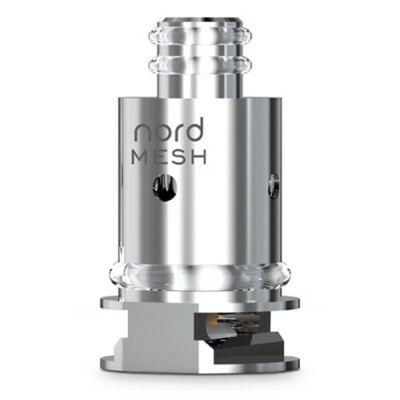 The Smok Nord comes with two different coils, each suitable for a different vaping style. The 1.4 ohm coil is perfect for higher PG eliquids and nicotine salts, and offers a tighter draw which is ideal for mouth-to-lung vapers. The 0.6 ohm coil is great for an airier vape and will produce larger clouds of vapour, although you won’t get the huge clouds you would expect from a vape mod. The 0.6 coils feature a modern mesh design which increases the surface area of the vape, ensuring greater exposure to the e-liquid for improved flavour and taste. You can read more about mesh designs here. As with all vape systems, it’s a good idea to prime the coil before using for the first time. With all-in-one systems, this is as simple as filling the tank and leaving it to soak for a few minutes before using for the first time. 1. Pull out the pod. 2. Remove the rubber bung from the filling slot. 3. Insert the tip of your e-liquid bottle and squeeze the e-liquid in. 4. Replace the rubber bung.